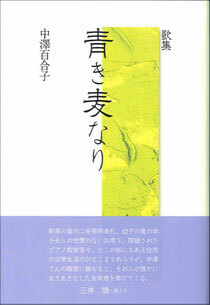 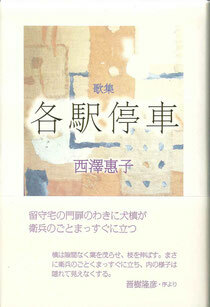 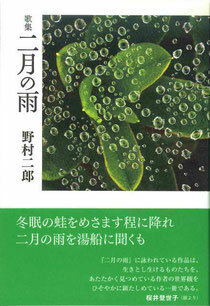 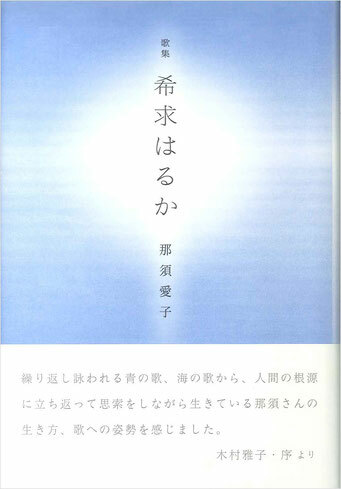 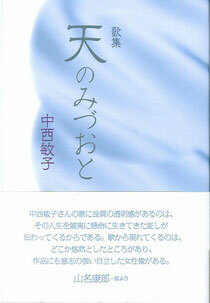 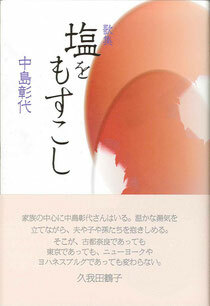 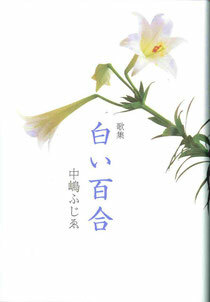 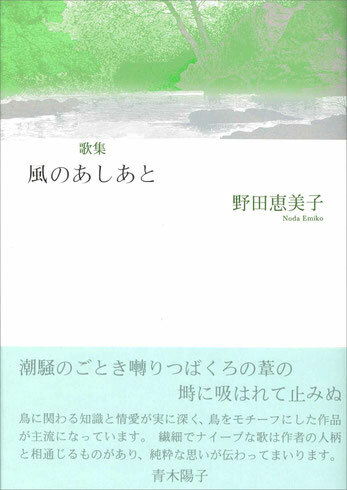 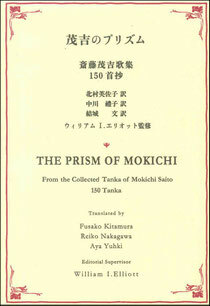 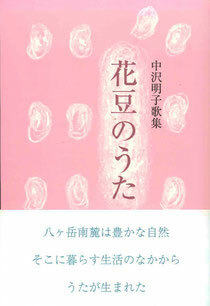 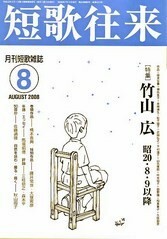 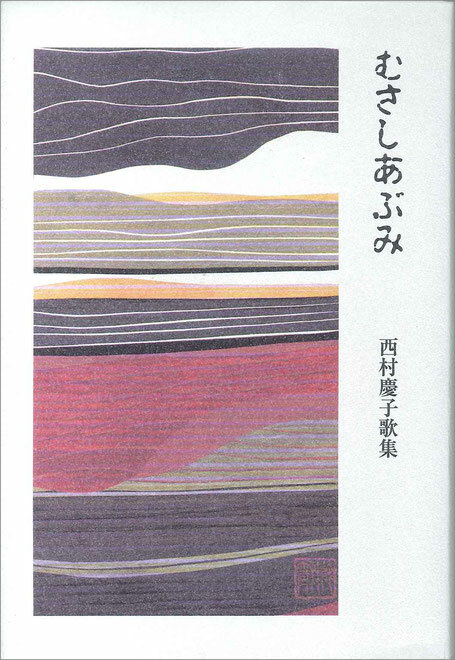 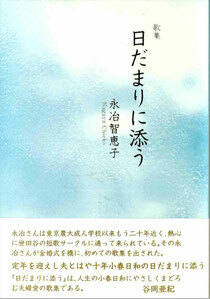 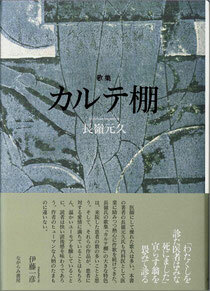 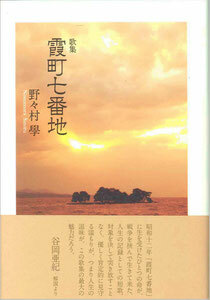 Mokichi Saito is the most famous tanka poet in Japan. 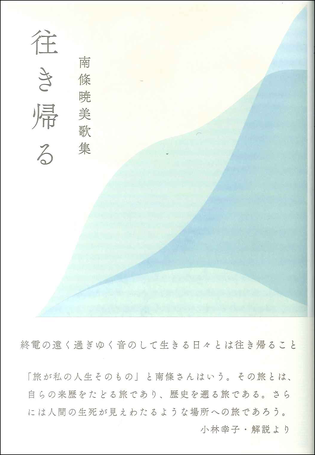 He was born at 100 years ago, and he made the foundation of Japanese modern tanka poetry. 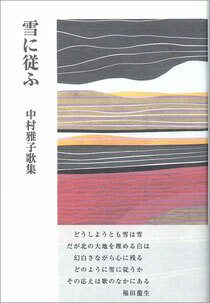 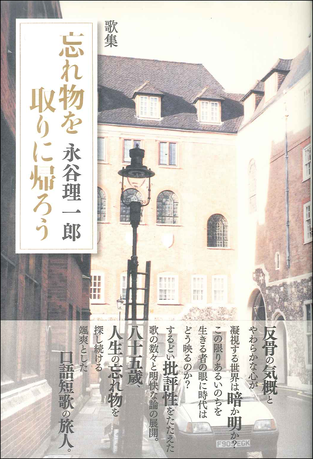 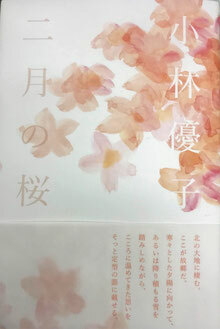 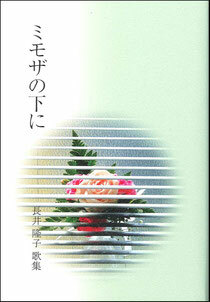 We have translated into English his first poem book. 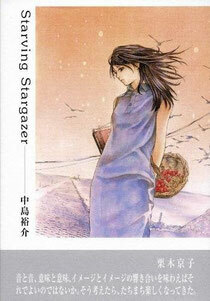 Staring at the star of Bethlehem, she's a starving stargazer! 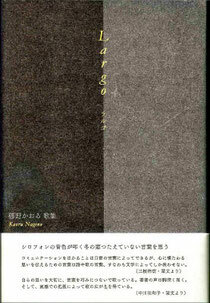 The more I dose the dog with a drug, the less my drive to dive is ... Really?